We at WEITRON take great pride in providing superior product with unmatched service. 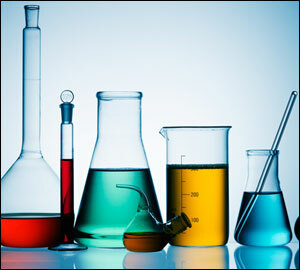 Regular purity testing and superior quality control guarantee consistently fine products. Onsite, state of the art laboratories in both its U.S. and China locations ensure every shipment of refrigerant received by WEITRON is tested to meet ARI-700 standards. Stringent testing guarantees consistently pure material that exceeds specifications. Packaging is held to similarly rigorous standards. You can be assured that all valves, boxes, pallets and custom containers shipped by WEITRON will exceed your expectations. In 2010, WEITRON’s Chinese plant was awarded ISO 9001:2008 certification. The International Certification Service reserves this qualification for good management practices that consistently generate product exceeding quality specifications. This distinction is a testament to the high quality standards of WEITRON, and to the commitment of the WEITRON team to maintaining such uniformly rigorous product management practices. All of us at WEITRON are pleased to be part of this great recognition. WEITRON is dedicated to creating a knowledgeable, friendly team devoted to great service to ensure a first rate experience. Well rounded training in product lines and safety makes sure that the excellent individuals of WEITRON combine to form the perfect team. For this reason, WEITRON offers a service experience that is unmatched in the refrigeration industry. Whether you are a grocer looking to keep your cold cases refrigerated, or a multinational corporation looking for cold shipping solutions, WEITRON can offer a customized program that works for you. Every customer is valuable to WEITRON, and every order is meticulously processed to high quality standards in a timely manner. WEITRON boasts emergency delivery solutions in many regions and exceptional order processing procedures. 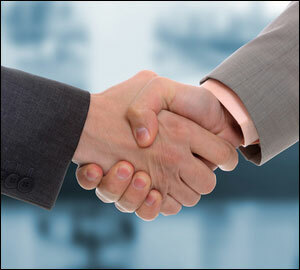 WEITRON also strives to maintain good relationships with its vendors. We at WEITRON attempt to streamline buying and shipping into the most efficient way possible, and are happy to simplify logistics in every way possible. This responsibility has garnered WEITRON a good relationship with many suppliers worldwide. Every customer and supplier has the benefit of working with knowledgeable, helpful human resource representatives. Combining the flexible, industry leading service solutions of WEITRON with its exceptional team guarantees an unmatched service experience.